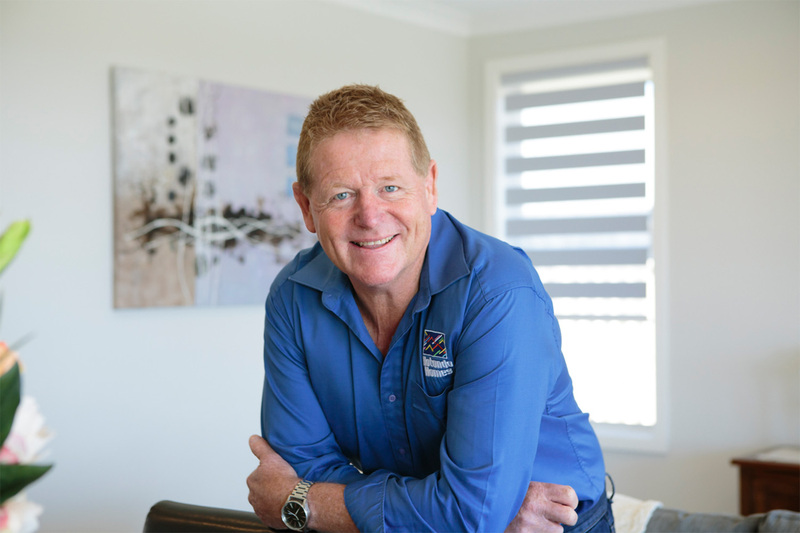 With an impressive 30+ years of experience, Tony Gordon has the skills necessary to create your dream property. 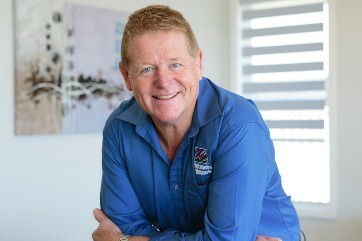 Tony Gordon is an experienced new home builder servicing the Bega Valley. He provides his services to clients in a wide range of areas including the Sapphire Coast, Wonboyn, Bemboka, Bermagui and surrounds. 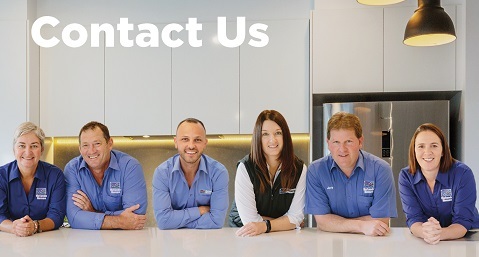 No matter what you are after, whether it’s a dream home for your family or a first property for a couple, Tony and the team are sure to cater to your needs and provide you with an affordable solution. With a range of house and land packages available, they have the ability to provide homes that suit difficult allotments. For your peace of mind all homes have a fixed price contract. Get in contact with Tony and his team of professionals to start your new home journey today! 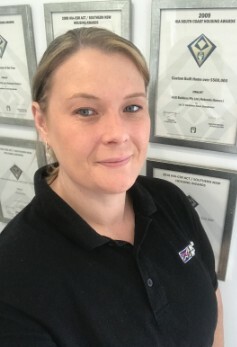 Rachel, our Client Service and Administration Officer will ensure all of your enquiries are met in a prompt and approachable manner. She is here to support and answer any questions you may have throughout both the drafting and building process. 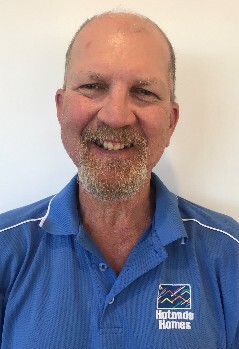 Mick works along side Tony as our on-site supervisor and will aim to ensure your building journey is smooth and timely mannered. Karen is our very own inhouse Interior Designer and Sales Manager. 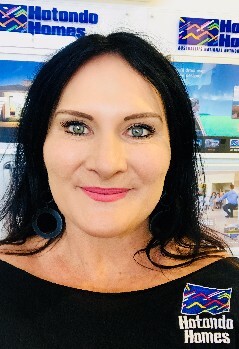 With over a decade of experience working along our builders, she loves helping their clients create their dream homes. Tony and the team were proud to be selected as a a finalist for Hotondo Homes' NSW Professional Builder of the Year award in 2014. "It is a pleasure to provide feedback for our wonderful house, built by Tony and his amazing team at Hotondo Homes in Merimbula. From the absolute start, Tony made us feel welcome and valued, and we didn’t look back. Our house was built with the highest standard and we adore living here. The staff were simply amazing. Feedback from friends about our house is fabulous. Everyone is jealous! 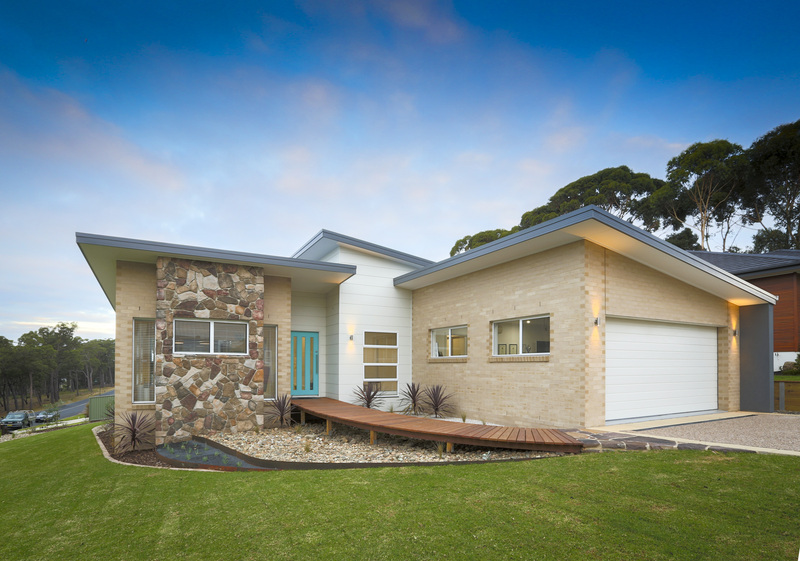 We would not hesitate to totally recommend Hotondo Homes in Merimbula to anyone." 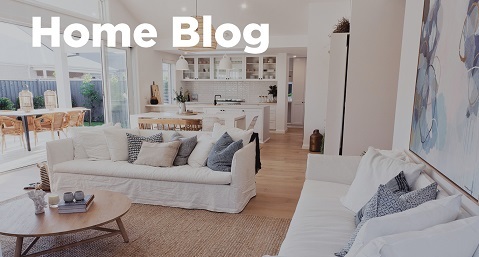 "Our experience with Hotondo Homes in Merimbula was a learning, problem solving and finally, a quality home experience! Tony Gordon was always available, had a wealth of experience and treated our project like his own. We made a lot of changes and put the team under some pressure but nothing was ever too difficult. As with all builds the goal is to finish and we want to thank all of the Hotondo Homes team for delivering us a beautiful home. Thanks to Tony for his honesty, experience and perseverance. He was with us from the very beginning when deciding what block to buy and solved all issues, making the design a reality! Thank you Tony and the team at Hotondo Homes in Merimbula." 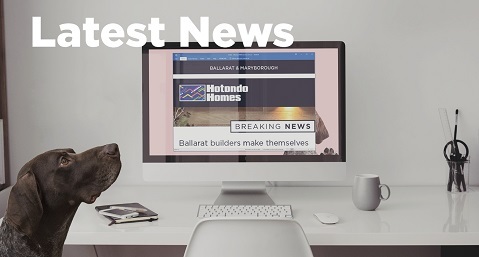 "We have built with Tony Gordon from Hotondo Homes in Merimbula 3 times now and have chosen them each time because of their fantastic professionalism from start to finish. There can be tricky issues you may come across during the building process, however with this team nothing was ever an issue, with all staff approachable and friendly. The selections process was very exciting with Interior Designer Karen Jones leading the way. She understood our taste in colour palate/modern fixtures/fittings with an array of booklets, internet links, photos & samples. Most importantly Karen worked within our budget. We also really liked the way Tony invited us to attend the build and check the progress to make certain that we were happy. They also worked well and truly within our time constraints to allow us to move into our new home on time. 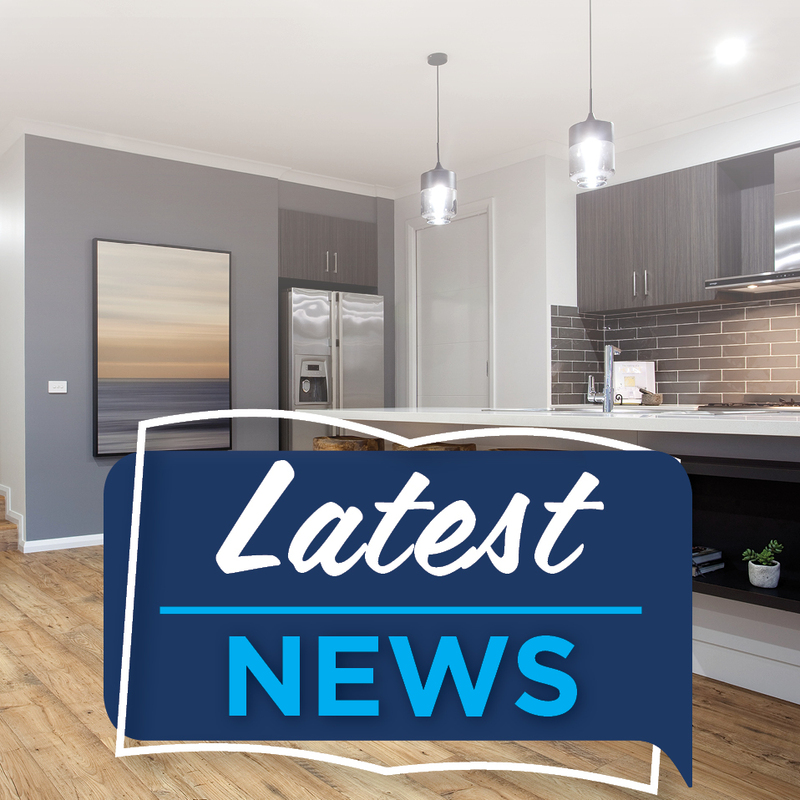 If you are considering building, we would highly recommended Hotondo Homes in Merimbula; we are ecstatic with our latest home." "Our experience with Hotondo was excellent from the beginning of the design phase right through to the hand-over of the building. All of the Hotondo staff and contractors provided friendly and professional service and frequently consulted with us and kept us informed of time frames and project milestones. The quality of work of all trades was very high and the tradesmen regularly kept us informed of the progress of their work. The building site was always kept neat and tidy. The building was finished to a high standard that represented the attention to detail throughout the project. We unreservedly recommend Hotondo to build your new home." "The build went really well. No problems. We are very happy with the our new home"
"What a wonderful experience! Tony Gordon and his team have been fantastic. From the very beginning of the planning and through out the build we have been supported all the way. The whole process was undertaken whilst we were located in another state. I visited the team approximately 4 times throughout the build and each time I was delighted with their advice and excellent customer service. 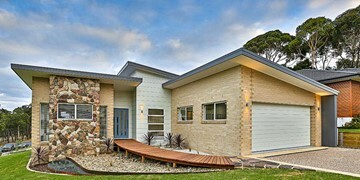 We now have a magnificent new Beach house and are in the process of moving back home to NSW. We are so happy and would recommend Tony Gordon and his team to anyone who is considering building in the far South Coast of NSW. Overall it was an exciting and very happy experience. Our new Beach house has been built to a very high standard and we are looking forward to many happy years ahead. Thank you so very much for making this life changing experience such a happy one! Tony and Deb"
"Our custom build experience could not have been smoother thanks to Tony and the Hotondo Homes team. I would definitely recommend building with Hotondo Homes, and would do so again in a heartbeat. 5 stars all the way!"